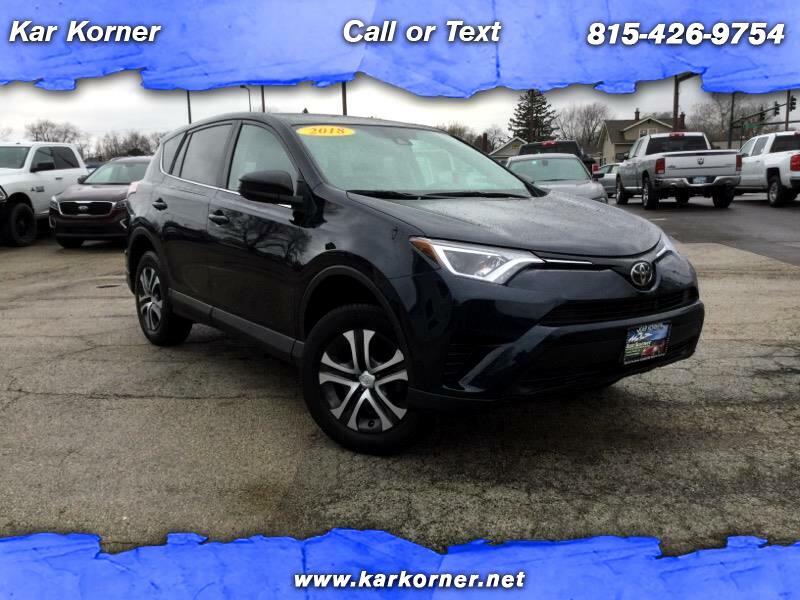 Beautiful color, great options, Toyota reliability, and all for under 20 grand! Great safety features like land departure warning with steering assist. Bluetooth, satellite radio, audio streaming, and back up camera making every drive fun and a breeze. Come in today for a test drive and go home in your new car. Kar Korner can handle all your financing needs.